I Recieved A Very Nice Surprise ~ "One Lovely Blog Award"
Thank you Bernita. I am truly honored and humbled to be nominated by you. Bernita has an Awesomel blog! I enjoy reading her posts. 1. 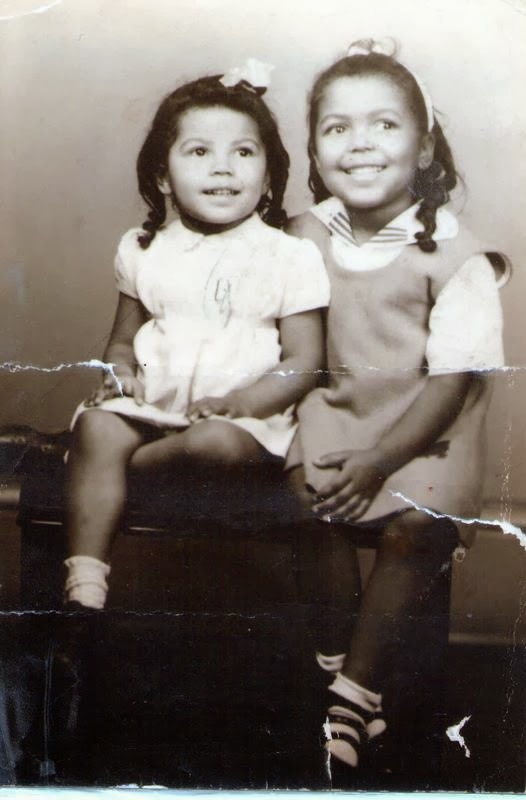 I found a Sister through Ancestry.com. We met for the first time a few years ago. 2. I have two older brothers and three younger sisters. 3. I love DIY projects. I put in my bathroom floors and a new sink all by myself. 4. I enjoy gardening. 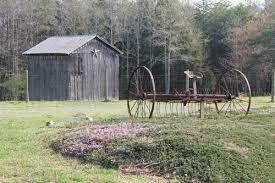 Every summer I plant two large vegetable gardens. One in my backyard and one in my community. 5. 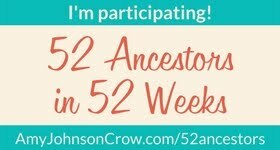 I have three grown children and three grandchildren. 6. I am a Seamstress. Many of my ancestors were Seamstresses' also. 7. A few years ago, out of curiosity. 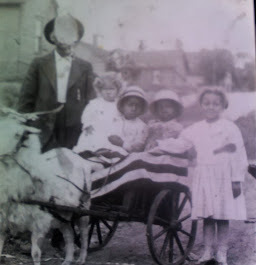 I researched the previous owners of my home. 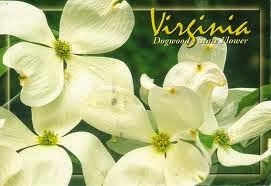 It took me back to 1852 with the first person who owned the land before the homes in my neighborhood were built. Her name was Rhoda Bean. For those on my list, if you have already been nominated I'm pretty certain that you don't have to nominate a group. 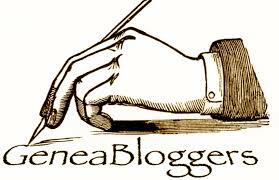 There are so many more wonderful bloggers out there whose work I admire. 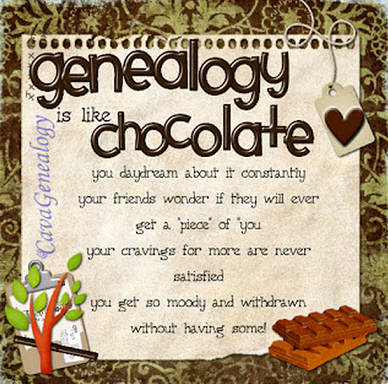 I have learned so much from the more experienced members of the genealogy community. I enjoy our interactions and appreciate their support. I will be contacting the 15 bloggers on my list, unless they see this post and contact me first. 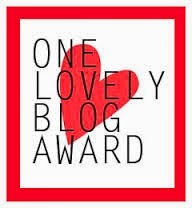 Thank you Bernita for nominating my blog for the "One Lovely Blog Award". I am honored to be included in your list of nominees.